Preliminary plans added to the picture section of our new Diesel Duck 492. A queen size luxury stateroom forward replaces the double bunk cabin. Pamper your guests! Construction starting soon. Contact us for details. Sellng direct without advertising or promotions means our prices are about one half those of similar passagemakers. 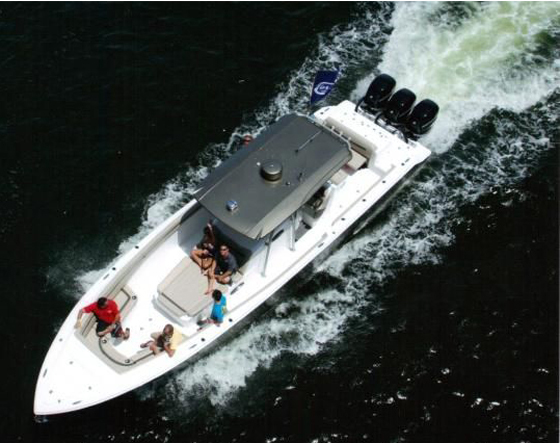 GEORGE BUEHLER'S POPULAR DIESEL DUCK 462 (51' LOA), A SEAHORSE EXCLUSIVE. My favorite Diesel Duck design. George has out done himself with this Duck. No more dinette living, the Diesel Duck 462's innovative interior includes separate galley, dining and large main saloon area. 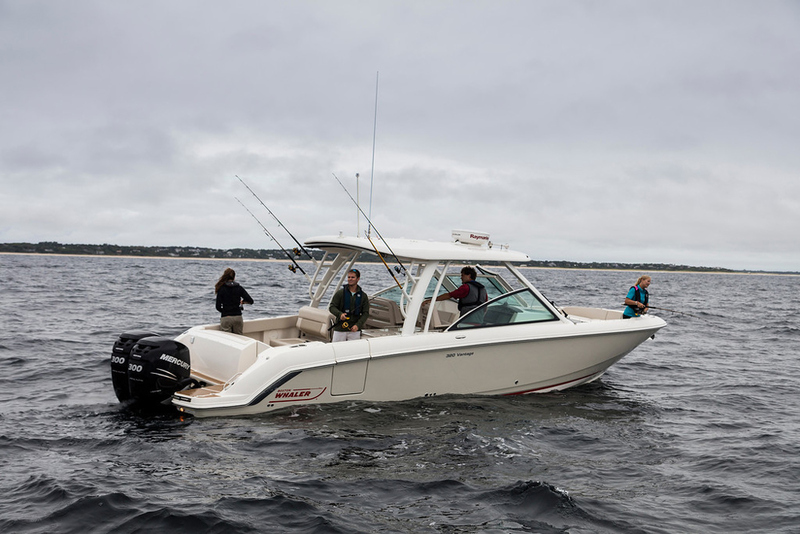 Unprecedented living space in a mid-size blue water passagemaker. 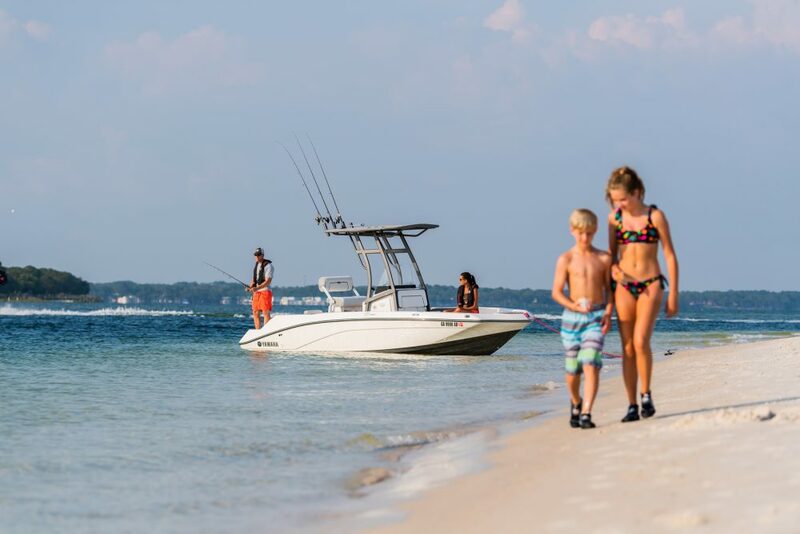 The 462 has a 48' waterline for superb tracking and higher displacement speeds. LOA is 51'. John Deere Tier III 4045 125HP marine diesel, (other engines available) George's great steadying and "come home" rig, and Seahorse Marine's exquisite teak interior. More standard gear on the Diesel Duck 462 than any other passagemaker in her size range, many costing twice as much. If you looking for a seaworthy passagemaker with very good live aboard capabilities check out the Diesel Duck 462. Click on "FULL SPECS" for construction details and pictures. John Deere 4045TFM Tier III, 125 HP continuous duty. AVAILABLE FACTORY DIRECT PRICES, with limited warranty. Start your cruise from Hong Kong and apply the savings to your cruising budget. Or shipping with duty paid and full warrenty if desired. The DIESEL DUCK 462 shall be specified by construction drawings provided by George Buehler and shall consist of no less than general arrangements and construction details, including the framing and gauge schedule. 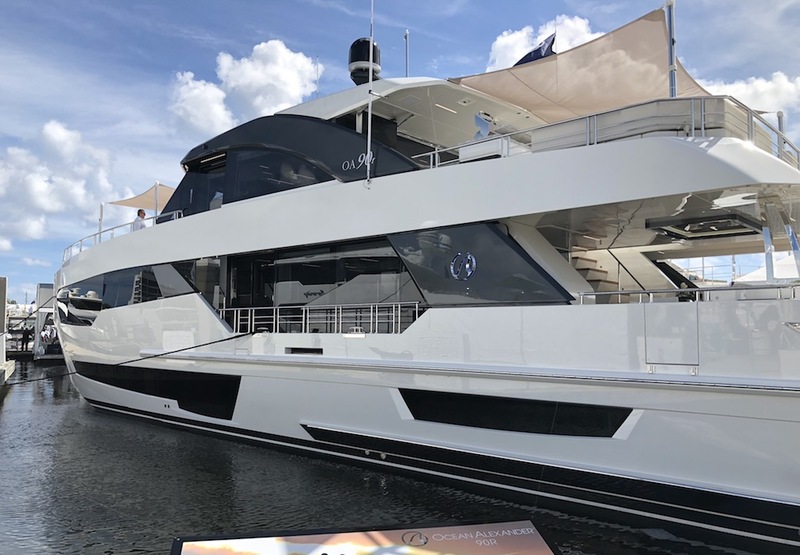 SEAHORSE MARINE MANUFACTURER, ZHUHAI will build the vessel to the above designer's specifications, plus selected factory modifications which have been approved by Mr. Buehler. CONSTRUCTION: High quality ship steel shot peened or sand blasted inside and out, three coats of epoxy primer interior and exterior, four coats on the bottom, plus bottom paint and color top coat. Color scheme to owner's choice. Construction to China ship Classification Society (CCS) practice. 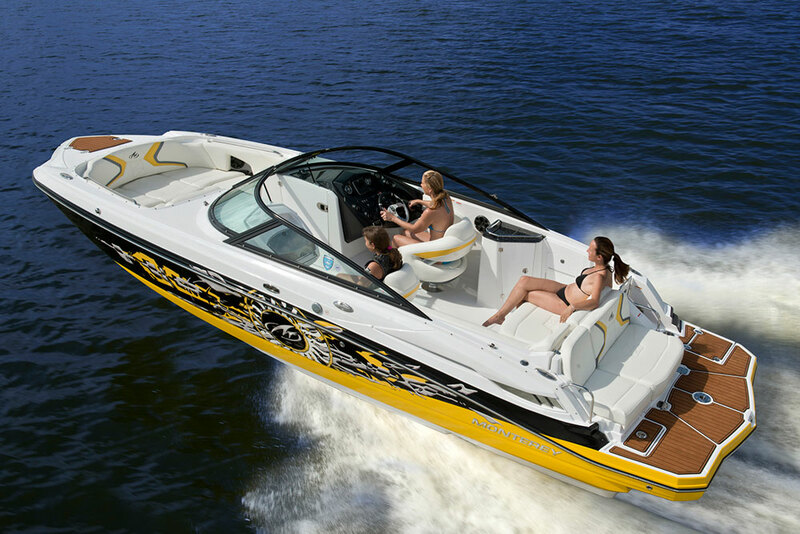 CCS certified weld X-ray of all boats. CCS incline test. All doors, hatches, ports and windows to be aluminum heavy duty commercial ship quality. Windscreens to be 10MM toughened glass plate. All plywood to be WBP grade or higher. ENGINE: Standard engine JohnDeere 4045TFM, Tier III, 125 HP cylinder marine diesel with marine transmission. Complete engine instrumentation including high temperature, low oil pressure alarms. Quiet, large capacity engine room blower with noise isolated vents. Steel fuel tanks, 1600+ gallons, well baffled and braced. Stainless steel ball valves at each end of fuel lines. Sound insulation surrounding engine room. Heavy dual anchor rollers at bow, two anchors provided. 24 volt Muir "Jaguar" electric windlass. 300' chain rode plus 300' 3/4" nylon with chain section, standard. Interior to be of teak. Indoor walls to be painted plywood w/ teak trim or to be teak plywood, owner’s choice. All interior floors to be teak and holly flooring. Bedroom, saloon, galley and toilet with hanging lockers, desks and storage where applicable. Hanging lockers and cabinets with louvered doors. Hand rails fitted in proper locations, (stainless steel optional). Teak wheel at helm, heavy duty hydraulic steering. Windshield wipers on pilothouse window with fresh water wash.
(In order to incorporate improvements Seahorse Marine reserves the right to substitute features without notice. ELECTRICAL: Optional 10KW Northern Lights genset. Separate heavy duty engine and dual house batteries connected by vapor proof master switches. AC Toroidal Isolation transformer, 120/240 volt input and output. Multiple zinc’s on hull, standard size bolted, not welded. Red interior night safety lighting and remote control spot light installed. Pilothouse overhead lights have red night vision lighting as well as standard white bulbs. Optional electronic and entertainment equipment can be planned in advance with owner so necessary wiring, grounds and cabinets can be built in. Signal horn and windscreen wipers with fresh water wash.
BILGE PUMPS: Triple electric plus manual bilge pumps installed to Buehler’s design. HEADS: Heads includes trouble free non-jamming electric toilets, showers, basins and storage. Heads have power ventilation on timer switch. Toilet walls to be GRP laid up w/ epoxy or tiles over plywood. Four commercial aluminum seadoors on interior bulkheads (5 watertight compartments total). Pilothouse entry sliding or dogged door.